2-What is the North Pavilion? 3-How many floors does the Javits center have? 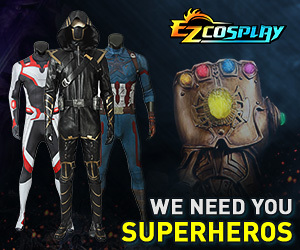 And are all of them used for NYCC or just a few? I always feel a bit overwhelmed going to NYCC cuz I feel like there are so many booths to see and that I'm always missing some. Any other advice on how to experience everything? Hopefully I can help a little here! 2) The North Pavillion is a semi-separated area within the Javits center. When you come in the big doors to enter the con, you will be able to turn left or right. Left is to the show floor, while turning right will take you down a hallway to North Pavillion, home of Artists' Alley. 3) There are basically three floors. The basement houses all of the panel rooms and autographing, as well as the food court. The middle level is pretty much just a huge hallway with the entrance to North Pavillion at the (believe it or not) north end. The upper floor has the big fancy show floor with the booths.